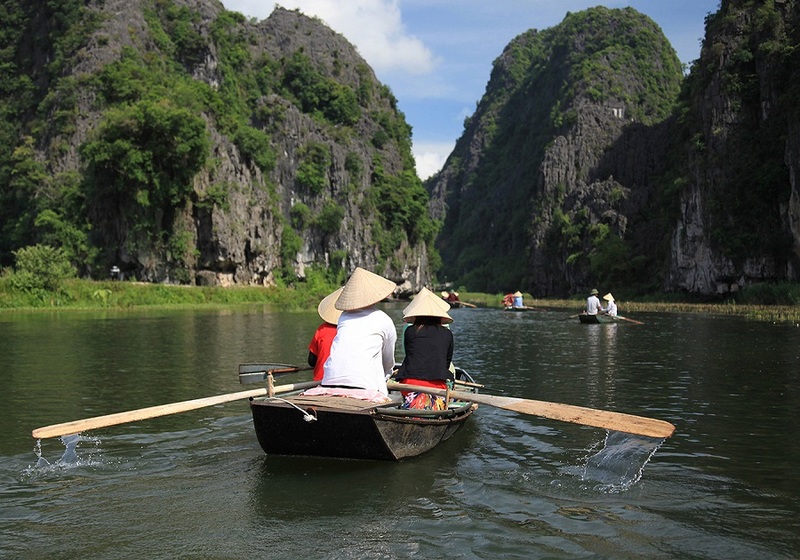 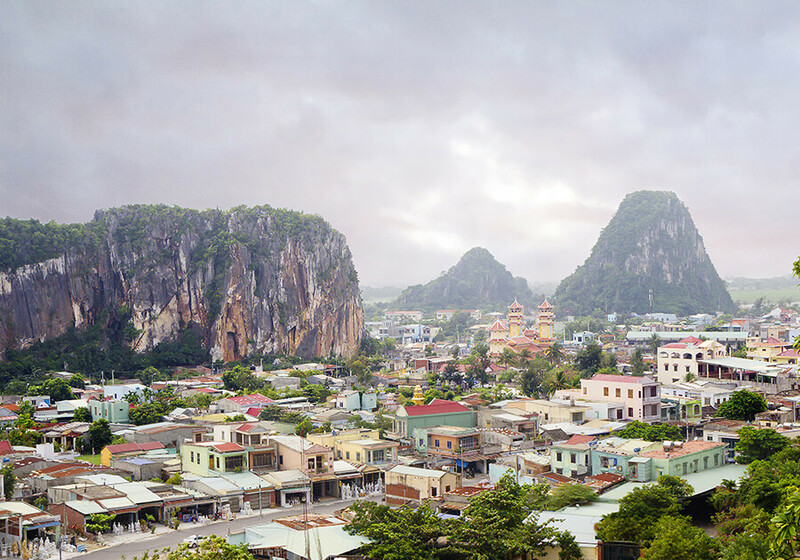 Ancient, vibrant and beautiful, Vietnam and Cambodia make a great combination for a journey to the east. 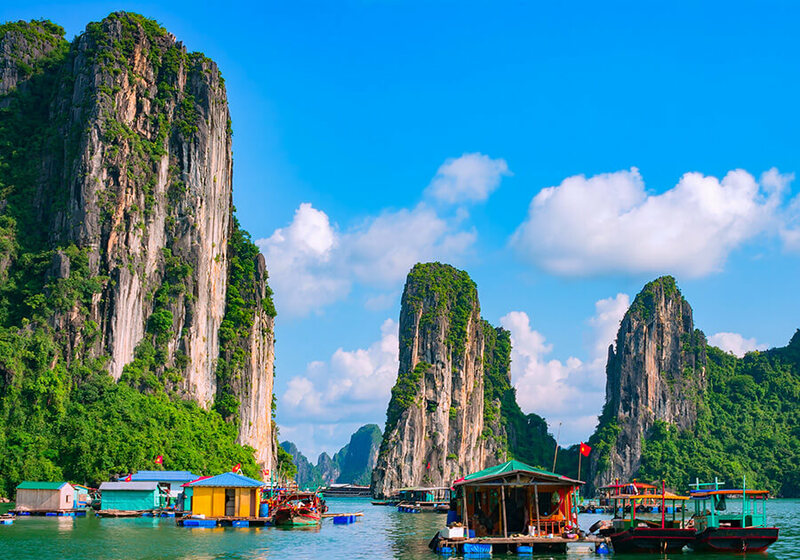 Ancient, vibrant and beautiful, Vietnam and Cambodia make a great combination for a journey to the east. 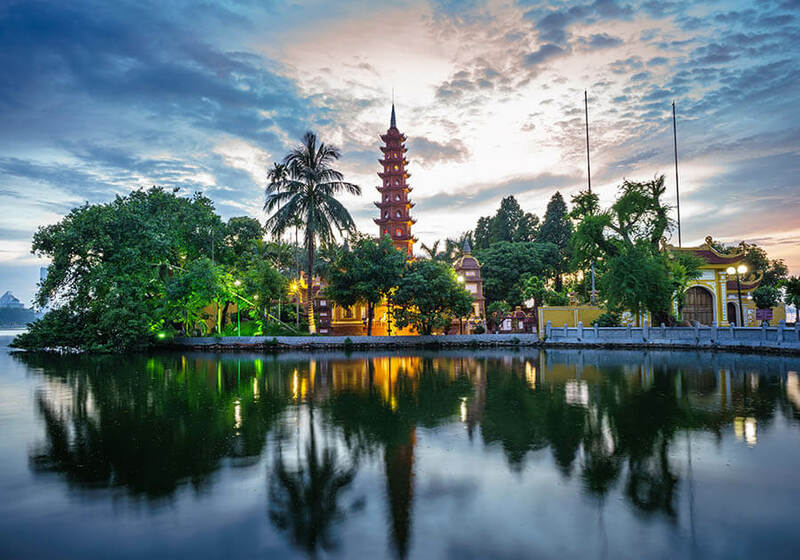 This 9-day trip starts in Vietnam’s capital city of Hanoi and offers the opportunity to discover its major highlights on a full day guided tour. 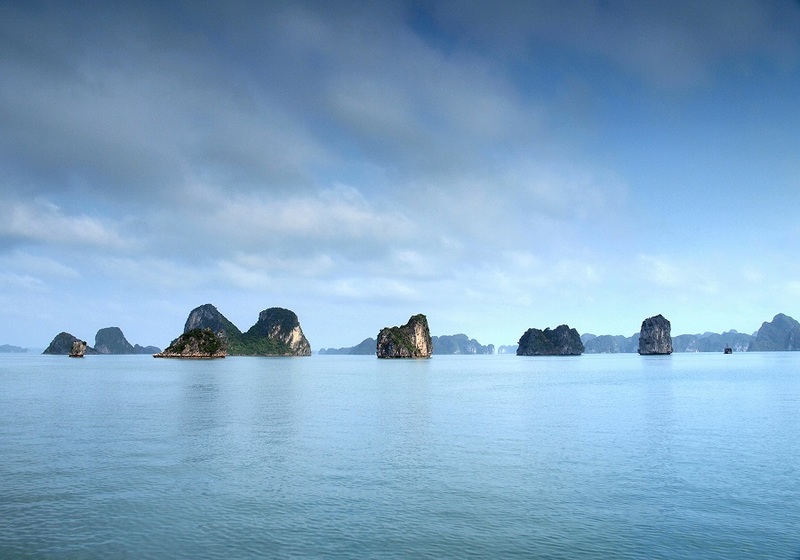 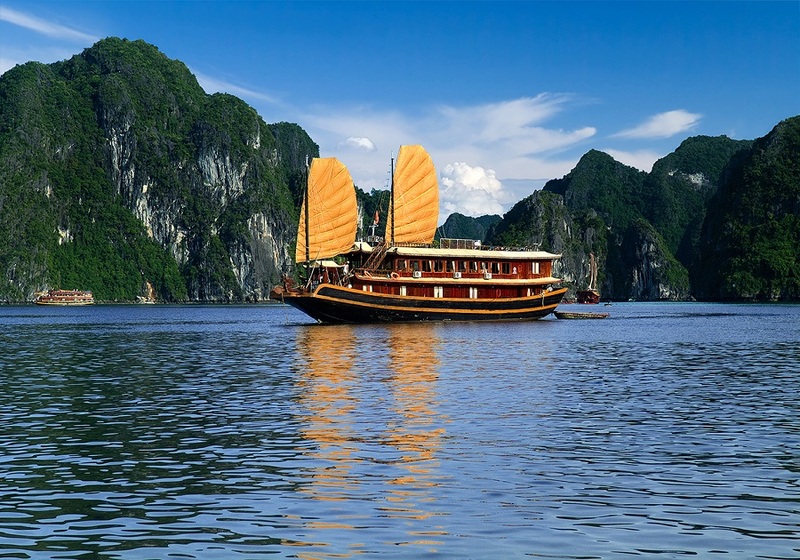 Then it continues to a traditional sailing junk boat to Halong Bay to witness the breathtaking views of the Bay. 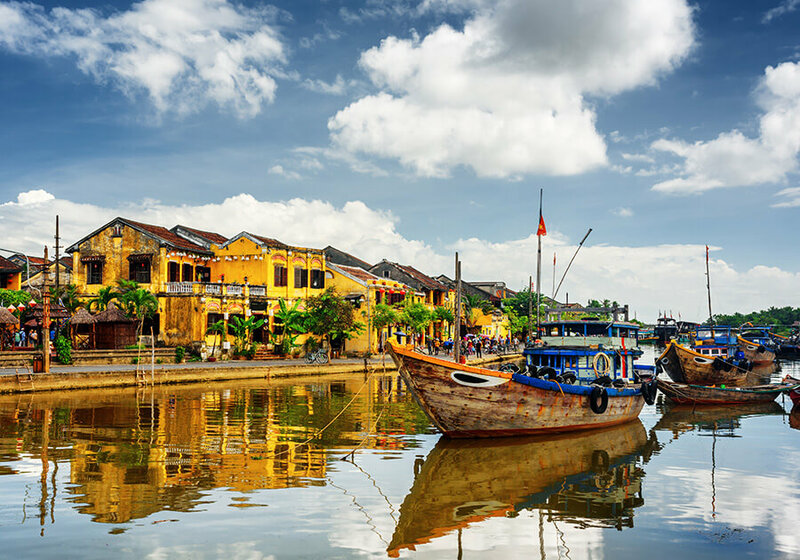 Last but not the least fly to Siem Reap, Cambodia, where guests will visit the wonderful Temples of Angkor Wat in one of the most important archaeological sites of Southeast Asia. 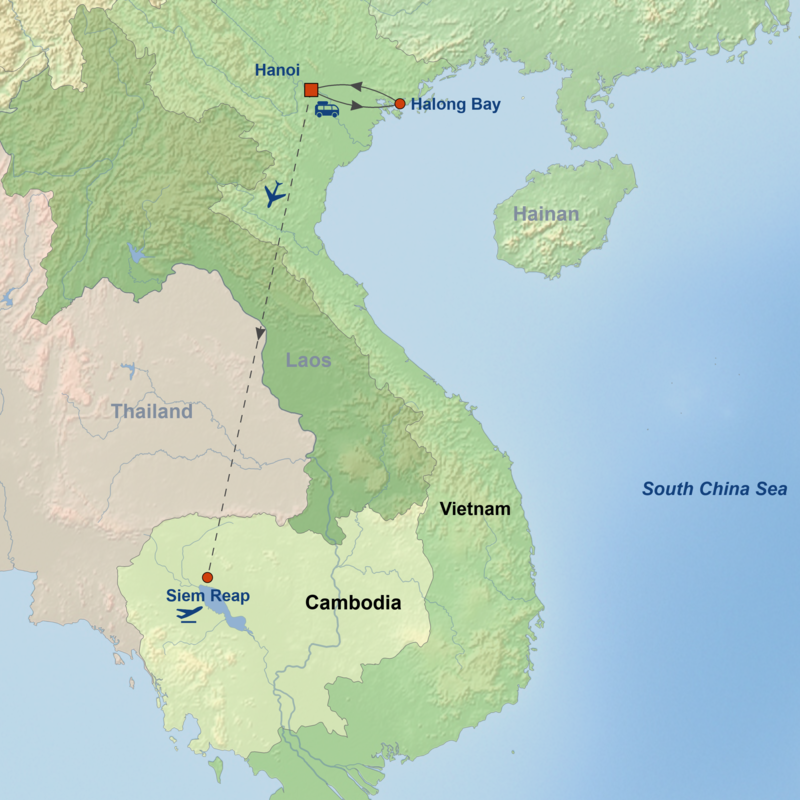 Services of English-speaking tour guides in each region.